Photo of Debra Chrisjohn from Facebook. A London police officer and an officer with Elgin OPP are facing charges in the death of a woman in 2016. Ontario’s Special Investigations Unit announced the charges against OPP Constable Mark McKillop and London police Constable Nicholas Doering on Thursday. 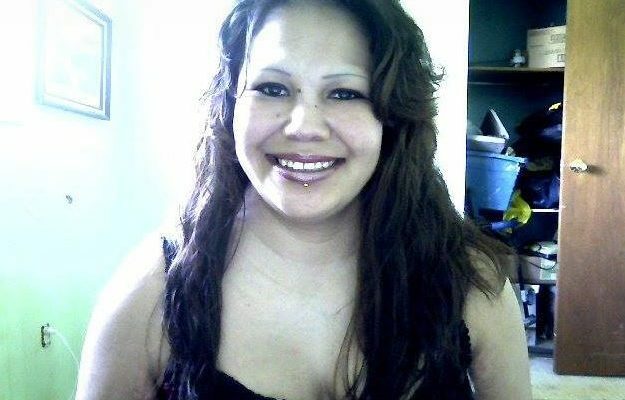 The charges stem from the September 2016 death of 39-year-old Debra Chrisjohn. According to the SIU investigation, a 911 call was made in the late afternoon hours of September 7, 2016. London police officers were called to the area of Trafalgar St. and Highbury Ave. Chrisjohn was arrested by London police, and transferred to the custody of Elgin OPP on an outstanding warrant. Just before 8pm that night, she was taken to hospital in St. Thomas. She was pronounced dead at 8:43pm. Constables McKillop and Doering are each charged with one count of criminal negligence causing death and one count of failing to provide the necessaries of life. They are to appear in court on July 31.